resilient Italian people. With the coming of World War II the family had to leave Aulla; years later, though, Kinta would return to witness the courage and skill of the Tuscan people as they rebuilt their lives. 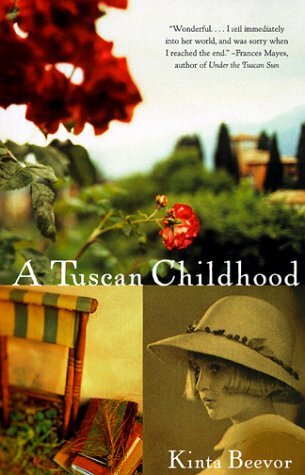 Lyrical and witty, A Tuscan Childhood is alive with the timeless splendour of Italy.